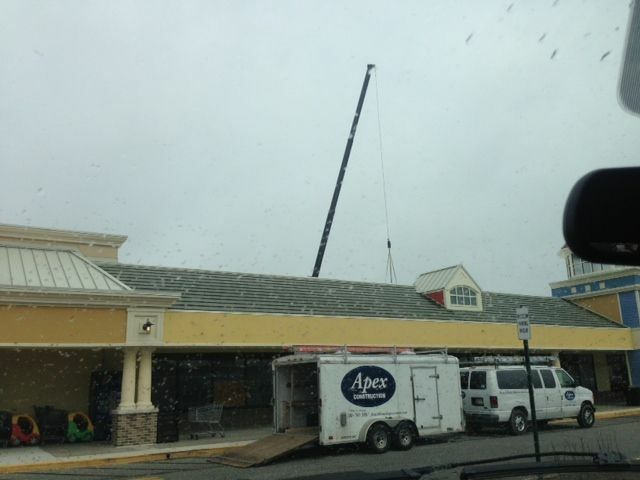 Apex Construction is near completion of a commercial tenant fit-out project in Ocean City, MD. The new space will be used as a real estate office. 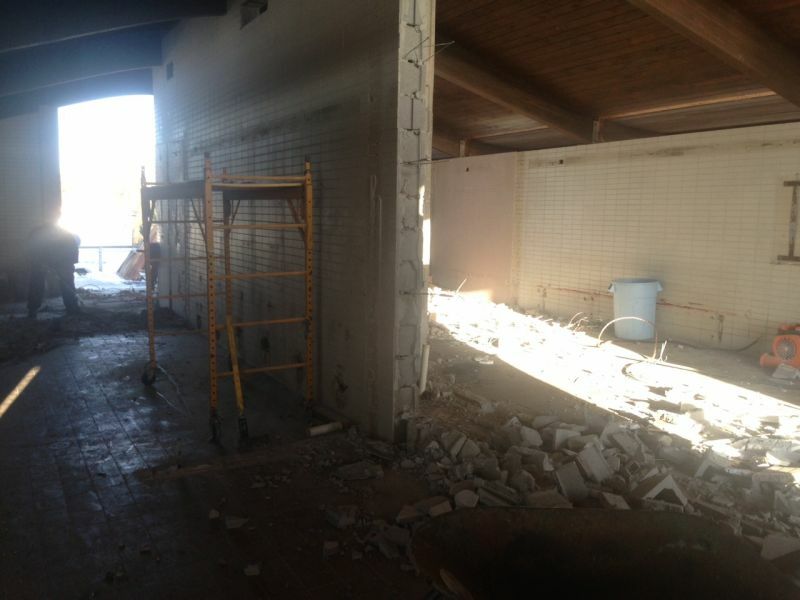 Several walls were selectively demolished and new ones constructed, the flooring replaced, electrical and plumbing services altered, acoustical ceiling repairs, new door units installed, additional sprinklers for fire protection, drywall and finish work throughout. The work is being performed on the 3rd floor of a busy commercial building without any interruption to the adjoining neighbors or their patrons. Apex Construction is very comfortable performing selective interior demolition and tenant fit-out projects while allowing business to continue around us. We pay close attention to customer needs and requirements when performing commercial tenant improvement work. Our tenant improvement service is just one area of work that we offer as a well-rounded construction company. Apex Construction is a General Contractor that self performs many trades which allows us to reach a price point that many competitors can’t reach. Allow us an opportunity to bid your next residential, commercial, or federal construction project. Likewise, please contact us for more information about this or any other construction project we’ve accomplished. 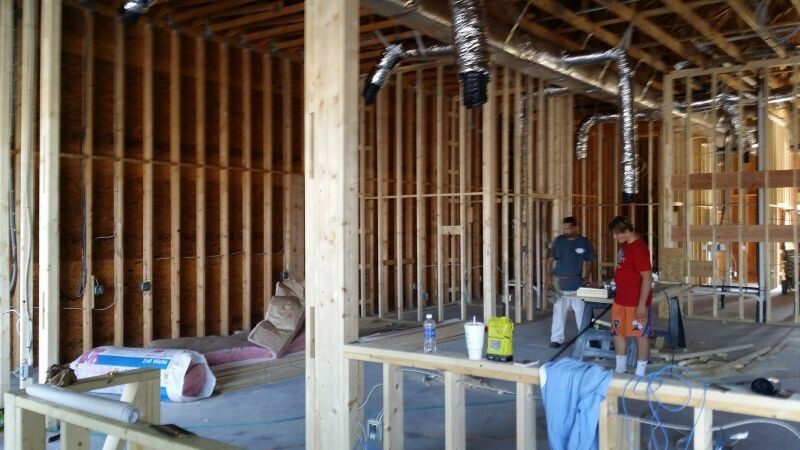 Apex Construction is performing the tenant improvement services for a new hair salon business in Fruitland, MD. Selective interior demolition, framing, plumbing, electrical, drywall, flooring; our skilled professionals can do it all start to finish. Contact Apex Construction for a free tenant improvement consultation and project quote. Apex Construction's tenant improvement services bridge the gap between development, leasing, property management, construction & design. With one of the most experienced tenant improvement teams in the mid-Atlantic region, we provide a full range of tenant improvement services from start to finish for both large and small firms. As an industry leader on the Eastern Shore, we have the knowledge and expertise to ensure that your project is completed successfully, timely, and within budget. In addition to our full range of commercial construction services, Apex Construction's team creates sustainable workplace environments that enhance our clients’ organizational performance and support their staff needs, on time and within budget. Apex Construction provides savvy property owners, and their managers, high performance commercial tenant improvement services from start to finish. 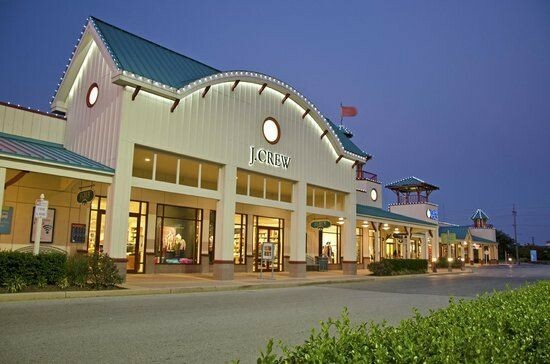 In this update we have a new commercial HVAC system being installed at the Tanger Outlets, tenant fit-out and interior demolition work at the American Eagle outlet store, and a new storefront upgrade at the Brooks Brothers outlet.